Miss Tilly And Me: How Can You Get An Illuminating Look From E.L.F? How Can You Get An Illuminating Look From E.L.F? As Part of Superdrugs Blog Squad, I was sent an exciting package from the E.L.F range of cosmetics. Before I go into the review I wanted to just write a bit about the history of the brand as it is still a relatively new brand instore. E.L.F. The company was started in 2004 with the ethos of wanting to make luxurious cosmetics affordable for everyone. The brand is not tested on animals and that adds to its popularity and before it was launched in Superdrug, it was only available online. Since it came into store its popularity has grown due to it being more accessible to us. 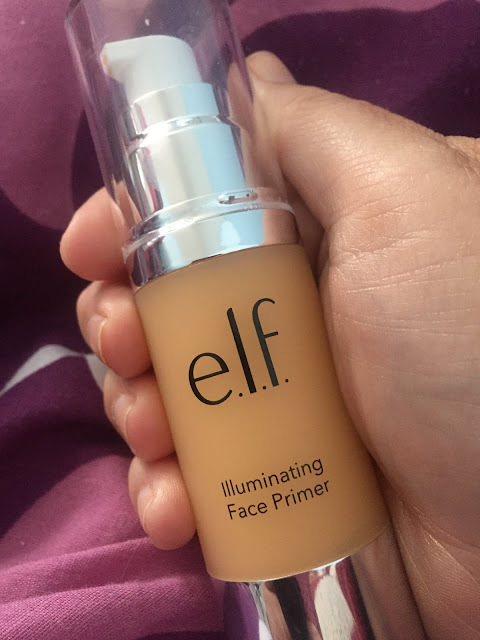 For the base, I was sent the E.L.F illuminating face primer. 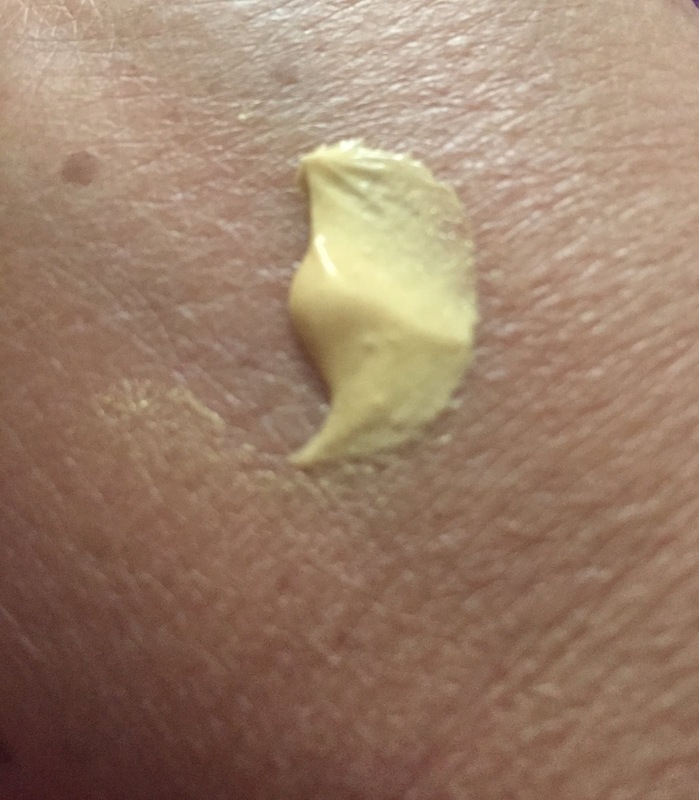 the primer is perfect for dull skin as it added a bit of shimmer underneath the foundation as well as acting as a primer to smooth the skin out and get rid of imperfections. 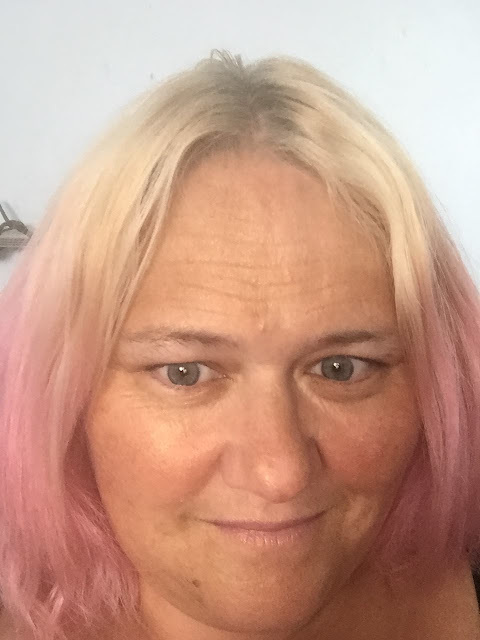 This is perfect for someone of my age because I am now in my mid-forties and as a premenopausal woman, my skin is so dull and lifeless at the moment. 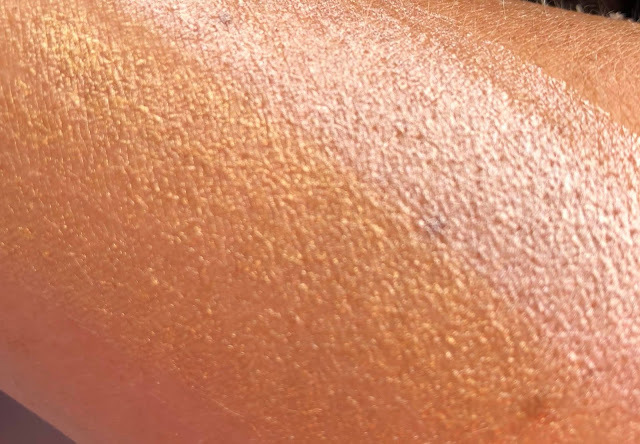 The summer is coming and as I don't wear as much foundation in the summer, I want my face to look more illuminated, So I would actually be happy enough to use this on its own or as a primer for a lighter CC cream. This is also perfect for the more mature lady that finds that she is getting age spots as she enters her twilight years because it will help to disguise them with the illumination. You can buy this primer from Superdrug for £7.50, which is a good price for a primer. I did find this primer was thick and not as silky feeling as the other primers that I have used, It felt quite greasy to use so it will be good for dry skin. 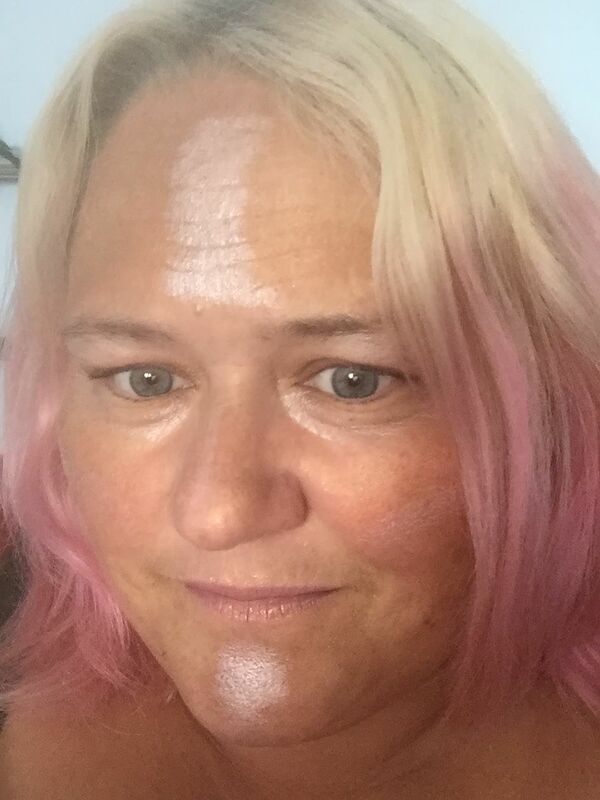 I do prefer a lighter primer for my skin. The natural glow sticks come in Pink Pearl Glow, which is obviously a light shimmery pink colour and Champagne Glow, which is a light bronze colour. They are enriched with Vitamin E and coconut oil to nourish the skin as you wear it. 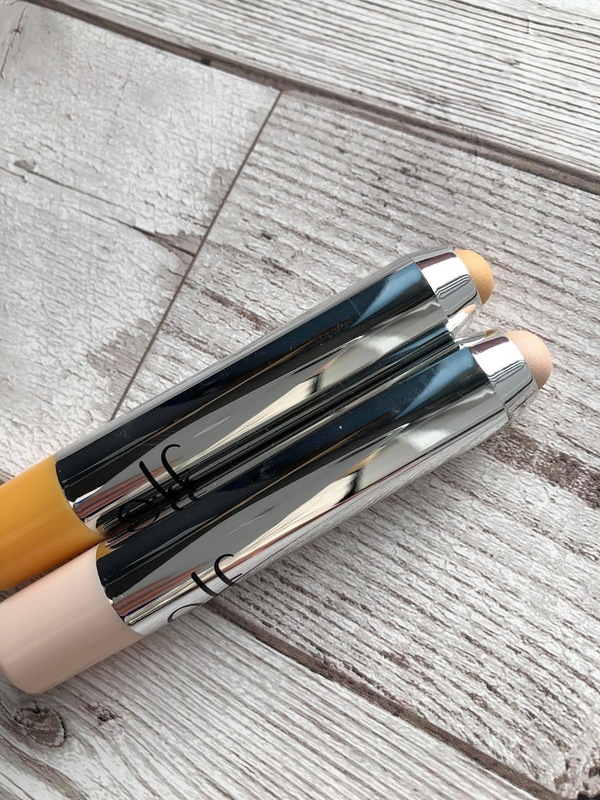 I like that they are like a giant crayon because it means they are easy to apply to your under eyes, cupids bow, cheekbones and chin to give you a bit of highlighter to your face. The pink shade is better for a fresher look, a spring look and the champagne glow is more for later summer as your skin tone has tanned and you want to wear more of a bronzed summer look. I like these glow sticks as they felt nice to apply, they glided on well and you can apply them so much easier than a cream and you can target certain areas easier. 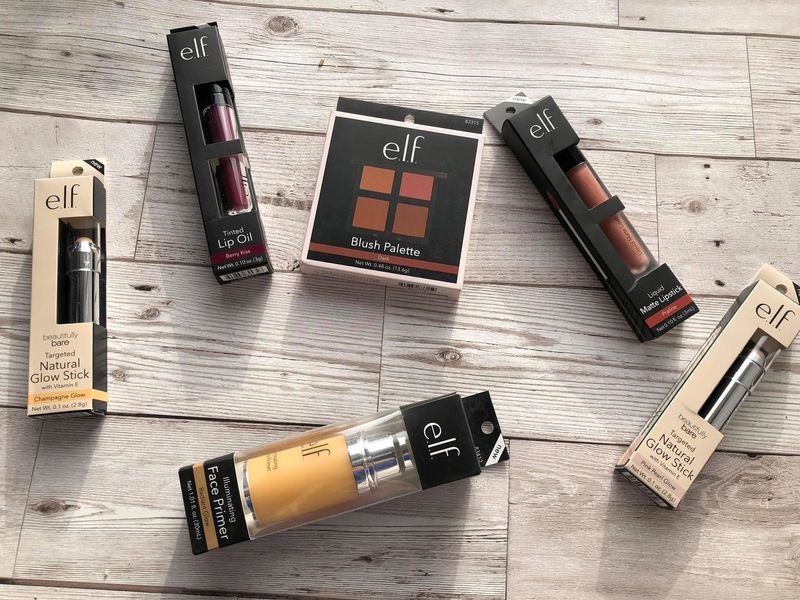 The Glow sticks are available from Superdrug for £5.00 but you get one free if you spend £12.00 or more on E.L.F cosmetics.